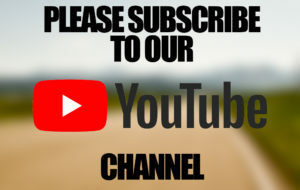 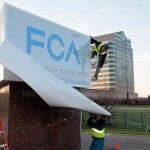 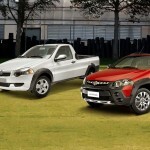 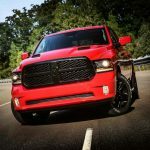 In 2009, new corporate overlords Fiat renamed the Dodge Trucks division of Chrysler as Ram Trucks, after the company’s successful Dodge Ram pickup. 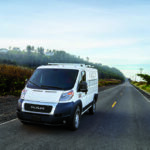 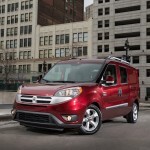 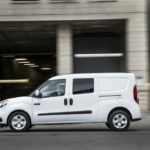 Since then Fiat has added many van products initially developed for Europe to the brand’s range. 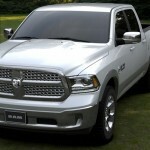 Although marketed separately, Ram vehicles still use the Dodge VIN. 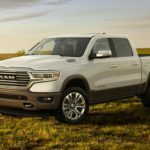 What is Ram named after? 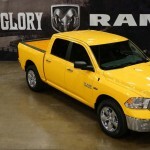 When Ram was split from Dodge, it took the latter's pickup truck and logo with it. 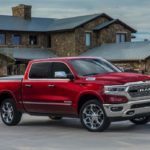 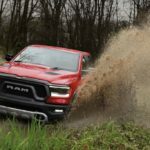 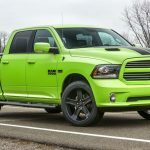 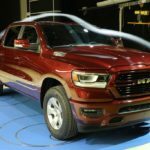 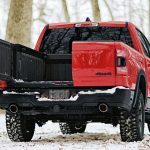 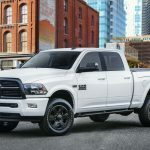 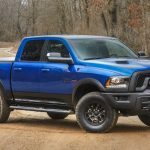 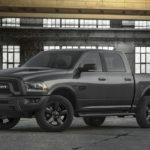 The truck (and subsequently the brand) is named after the ram logo that's been used off-and-on on Dodge cars since 1933.